Dayton Guest House is a small quiet building nestled in a residential neighborhood called Fremont, otherwise known as the Center of the Universe, an interesting mix of everything one can imagine, definitely not boring. Studios are very spacious, queen bed, lower level. Fully supplied kitchens for in-suite cooking. In-suite laundry for some suites. This is a favorite place for families as well as singles to settle in. 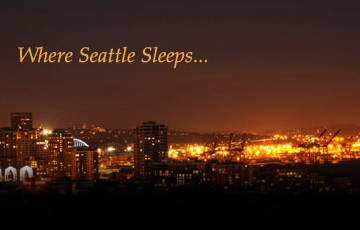 Located mid way to the University of Washington and Downtown Seattle, South Lake Union and Queen Anne Hill in between. Close to the Woodland Park Zoo and major arterials. Large homey comfortable units, always high demand! !